Traveler’s Notebook has recently released the 2017 limited edition. It is a dark olive colour in the regular size. I’ve pre-ordered mine from Overjoyed and it arrived last week. 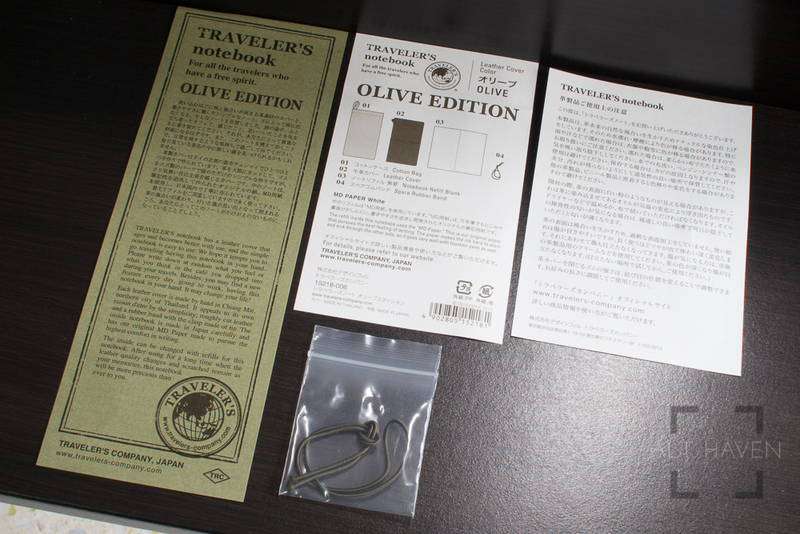 The olive edition is very similar in feel as the camel. 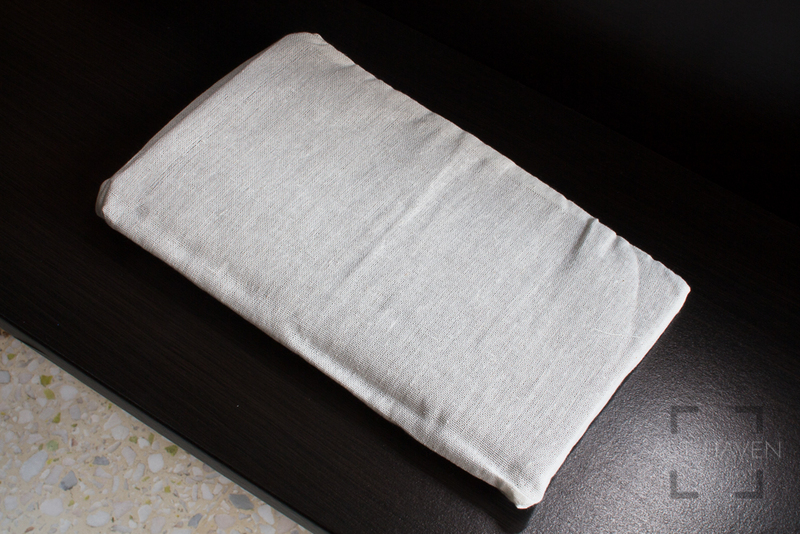 It feels velvety to the touch and it comes with two Olive elastic as well as a blank notebook. In addition to the standard brown and black, Traveler’s Notebook also have a camel edition (which have since been added to the regular lineup) as well as a blue edition. I’ve been using my camel Traveler’s Notebook since May last year. My camel is worn, scratched and stained but that’s how it shows its character. I promptly switched over to the olive edition once I was done with the photo taking. I think the olive edition would go the way of the camel but what’s the point of buying it and not using it? Here are some photos to see how the olive compares to the camel edition.